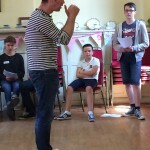 ACTOR TRIBE aim to create a fun, learning environment where children and adults of all ages can increase their confidence whilst discovering and honing performance skills. Whether you want to perform just for fun or want to try to enter the professional world, ACTOR TRIBE is the perfect place to nurture your ability and further your career. At Actor Tribe, we are lucky to have some of the finest award winning actors, directors, writers and comedians from across the country, as tutors and patrons. 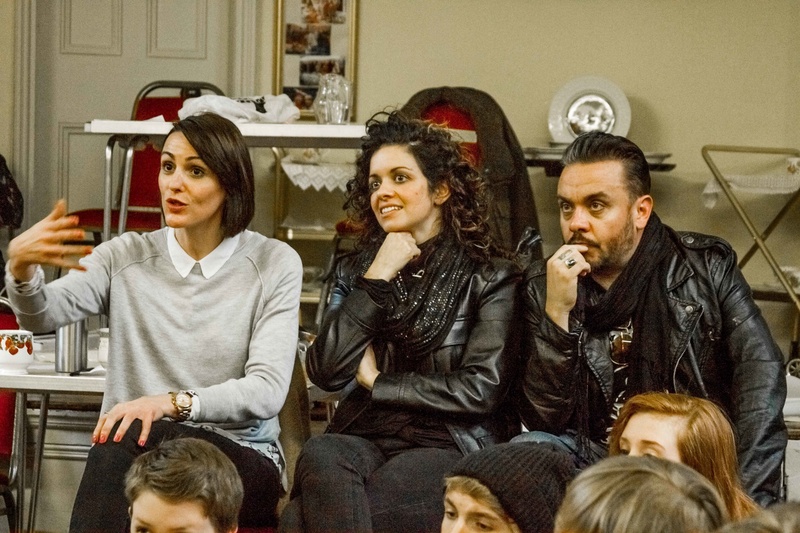 We have hosted our 'Masterclasses' with BAFTA winning comedian, actor, writer and director Peter Kay (Phoenix Nights, Car Share), Actress Suranne Jones (BAFTA winning star of BBC1’s acclaimed Dr. Foster, ITV1’s Scott and Bailey, Unforgiven, BBC1’s The Secret of Crickley Hall, Doctor Who, Sky One’s A Touch of Cloth), Actor Marc Warren (Sky One’s Mad Dogs, CBS’s The Good Wife, Hustle, Dracula, The Messiah) and BAFTA nominated director Paul Norton Walker (Sky One's "Riviera", new BBC 1 series "Age Before Beauty", C4 Shameless, Cape Wrath, Sky One’s Trollied, ITV1’s Scott and Bailey, Where The Heart Is). (Please click on the images below to view full screen version). See for yourself what our young actors and actresses have to say about their time and experiences at Actor Tribe. 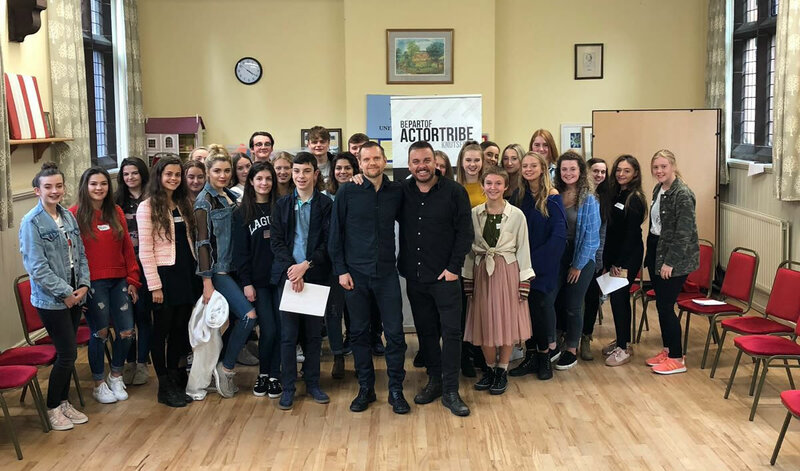 I’ve attended Actor Tribe since it began in Knutsford and the three years of high quality teaching and experiences it has given me are next to none. Whether it’s the confidence of its teachers/ patrons or the various guests who come in to help, every session of Actor Tribe provides me with more confidence and experience in life and the world of acting, giving me the skills to help me succeed in both. My favourite part of it is that it doesn’t just improve my acting skills but provides skills for life, giving young people the confidence to succeed, socialize and speak aloud. Thank you Actor Tribe as without the one to one tuition provided here my goal of becoming an actor would have been impossible to reach. Sam Rees, (Aged 16 years). The learning environment at Actortribe is one of patience, kindness and support for both actors and non-actors. Personally I feel it has been a great privilege to have had the opportunity to have participated in classes. A truly inspirational experience. The passion for drama education from tutors is so obviously displayed. I attended Actortribe in an attempt to boost my confidence in acting… I achieved this and it has had a great impact on my performances. Thank you Actortribe for showing me how to bring out the best in me. 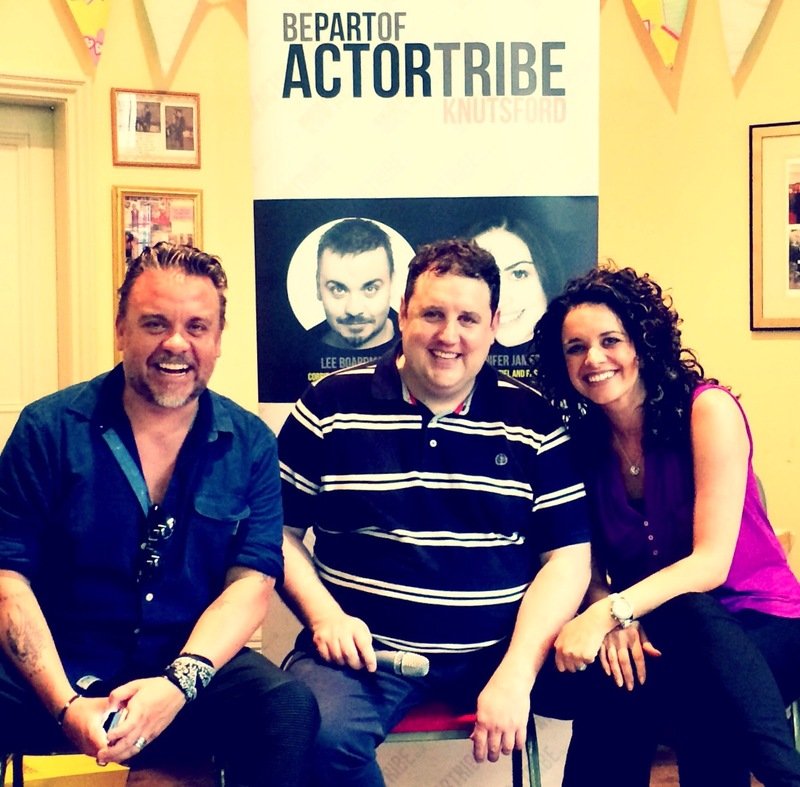 Actor Tribe is a place full of positivity and support, having been here since it started in Knutsford, I have grown so much as a person. My confidence has expanded along with my passion for acting and the amount of incredible opportunities I’ve been faced with is amazing. Not forgetting the care, love and dedication both Jenny and Lee show to all their students. An overall amazing organisation I don’t plan on parting with any time soon! Freya Hutson Jones, (Aged 16 years). 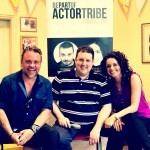 I love Actor Tribe because it makes me feel listened to and free. Everyone has been so kind and encouraging from day one. 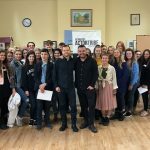 We have had brilliant opportunities including meeting various casting directors, directors, auditioning for new TV series, and even meeting Peter Kay. Overall it is a great fun, enjoyable club run by marvelous teachers. Alexander Braddock, (Aged 11 years). 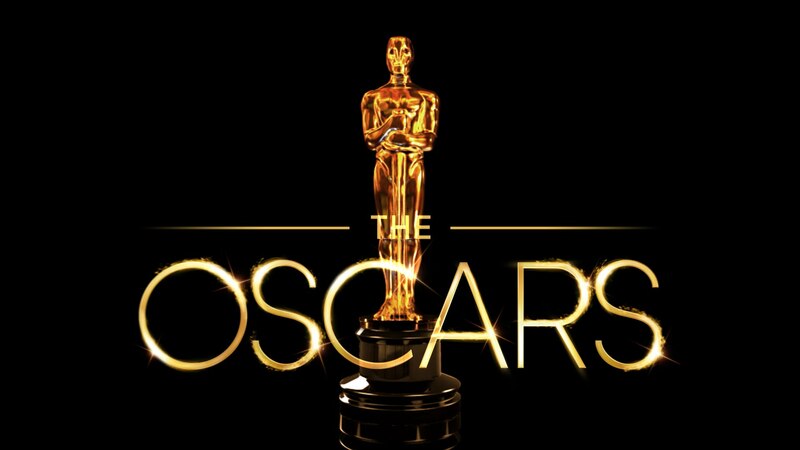 It is with great pleasure that we congratulate our Actor Tribe students Sam Rees and Annie Cusselle on their starring roles in the OSCAR winning film THE SILENT CHILD. 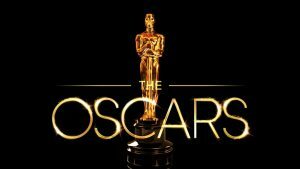 Actor Tribe are honoured to have helped provide this platform for our students to work professionally in their first film that ended in triumph at the 90th Academy Awards in Hollywood . Act Five student Lucy Polgar was offered a series regular role in the huge new BBC1 drama series by Debbie Horsfield, AGE BEFORE BEAUTY that we submitted her for. 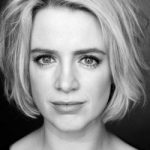 It's been a big month for Lucy as we introduced her to top London agency The Artists Partnership who promptly took her on as a client. Actor's Sam and Annie were cast in the new film "The Silent Child". Act Four student Isabella Pinto acquired her first professional TV job on CBBC's brilliant CREEPED OUT series that we submitted her for. 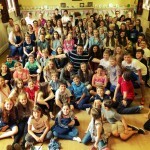 Q&A sessions and workshops from some of our patrons, such as Sally Lindsay and Suranne Jones. 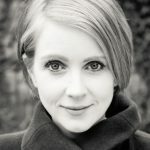 Writer and creator of Sky One's Trollied, Anne-Marie O'Connor spent time with our students giving a script-writing and character creation workshop. 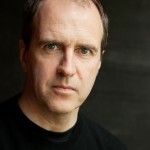 Acclaimed director, Paul Norton Walker (Shameless, Scott & Bailey, Trollied, Cape Wrath) hosted a TV scene's workshop with students. 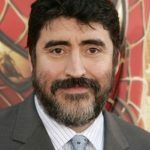 Our good pal, Hollywood movie star and Actor Tribe patron Alfred Molina talks of his delight at our tribe's ethos and his pride in being a founding inspiration of our academy. BIFA nominated film director and actor Raffaello Degruttola came in to shoot our adults on location. 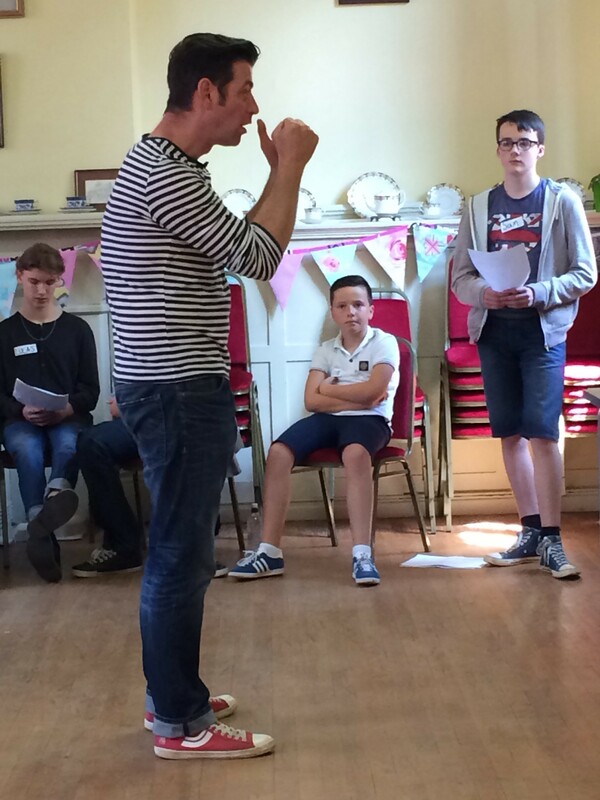 Actor Graeme Hawley (Coronation Street's John Stape) came in to work with our students. Justine Hodgkinson, agent at one of the biggest actor's agency in the world The Artist's Partnership, came in to assess our actors in a showcase of prepared scenes. 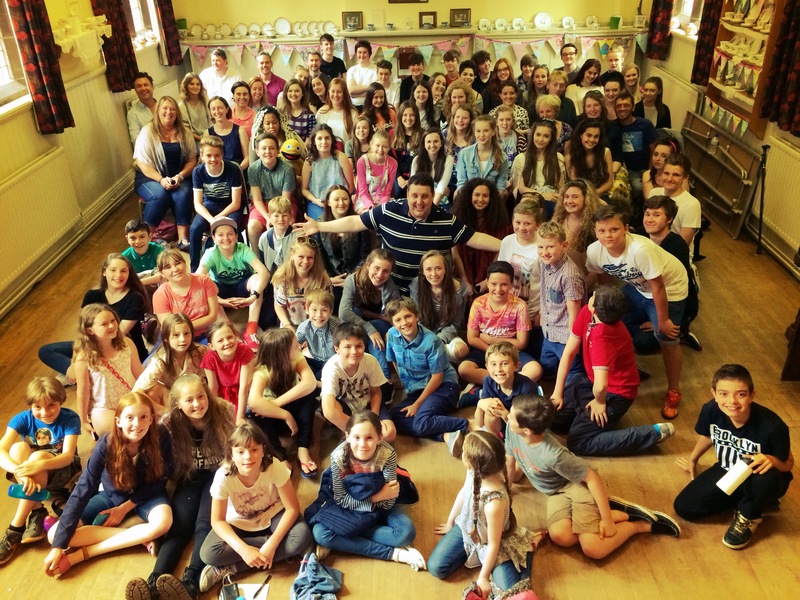 BAFTA winning actor, writer and comedian Peter Kay joined us for a masterclass and gave a unique insight into his process. 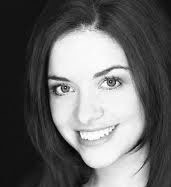 Casting director Kahleen Crawford auditioned our students for Hollywood film "Una" starring Rooney Mara. 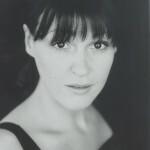 Casting director Emma Stafford auditioned our students for hit BBC TV series, The 4 O'clock Club. Our students auditioned for the major new Netflix series by Harlan Coben. We provide a platform and opportunities for our students to potentially start working in the business as professional actors. 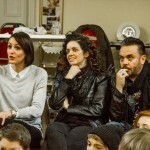 Our TV star patrons Suranne Jones, Marc Warren and others will lead workshops as guests as well as our full time professional acting tutors Sally Carman and Julia Haworth, alongside Jenny and Lee. This is another unique opportunity for our students to get access to and learn from working professionals. 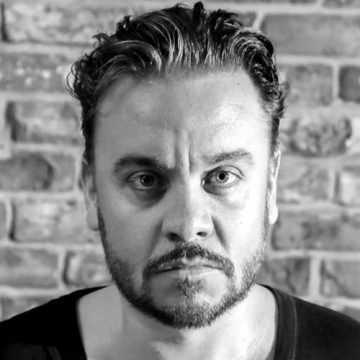 Through ACTOR TRIBE Lee Boardman, Jennifer James and their star guest tutors aim to pass on the knowledge they’ve gleaned from many years working in the business and give our students the opportunity to audition, be seen by casting directors and also to work professionally. Many of our students have had the opportunity to audition and be seen for major UK and US projects for companies such as ITV, BBC, SKY, NETFLIX and NICKELODEON. 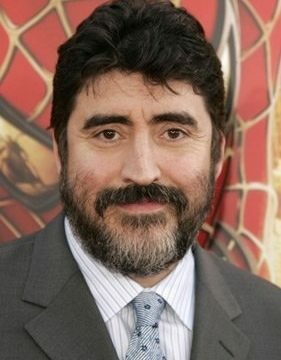 Lee has been an actor for twenty five years. 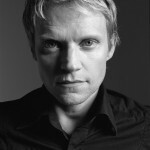 He received a scholarship to train at the Oxford School of Drama and began his career in classical theatre. Lee has starred in many TV and film productions at home and abroad, including ITV series "Great Night Out" and HBO's "Rome". Click here to read more about Lee's career and achievements to date. Jennifer was awarded a first class BA Hons degree in Acting from the renowned Rose Bruford Academy of Speech and Drama in London. 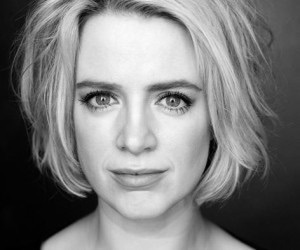 She has been a professional actress for 14 years, working predominantly in TV. Jennifer has starred in Coronation Street, BBC 1's Dalziel and Pascoe and BAFTA winning Craig Cash’s new BBC1 show BROKEN BISCUITS. Click here to read more about Jennifer's career and achievements to date. Like what you have seen? Then why not join the tribe, be a part of ACTOR TRIBE! We respond to all Registrations, so please check your Junk folder and be sure to set Actortribe.co.uk to your safe senders list. Does your child/you or the child in your care have any known medical problems or additional needs? Please list any additional needs, medical conditions or any medication required of the student. By ticking this box I hereby authorize staff at Actor Tribe to perform any first aid my child / I may need during the course of class and agree that any medication and care plans my child / I may need will be made available to staff at all times. Please see Accidents & illness Policy for more information. By ticking this box, I authorize that in the unlikely event that my child requires immediate medical treatment before I can get to the hospital, the Actor Tribe staff member present can consent to any emergency medical treatment necessary to ensure the health and safety of my child on my behalf. At ACTOR TRIBE we respect the privacy of the children and adults attending classes and the privacy of their parents or carers. The personal information that we collect about you and your child is used only to provide classes, maintain our service to you, and communicate with you effectively. Our legal basis for processing the personal information relating to you and your child is so that we can fulfil our obligation to you. If chosen 'Other' option above, please describe where you heard about us, in the text box below.